The North Brunswick Newcomers Club welcomes new residents of Brunswick County! Moving to a new place can be a daunting experience. 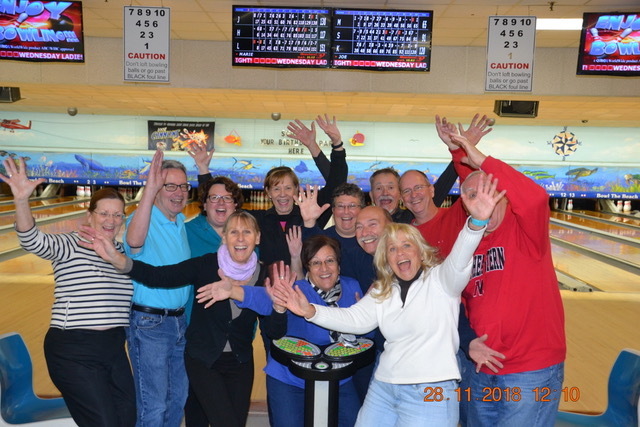 As you ease into your new life here, our club can help you form new friendships by offering an array of activities in a group setting. Our membership year runs from September to May. Our registration for our new season has begun.Please join us for a fun-filled 2018-2019 season! Spring Celebration Lunch registration is now open! May's Sunday Social has been changed to May 5th. Go to the Calendar to register for both! Our registration is now open for our end of the year Spring Celebration luncheon on June 14, 2019 from 11:00 AM to 2:30 PM at the beautiful Shell Island Resort in Wrightsville Beach. Enjoy your favorite drink at the cash bar and visit with our guest speaker and author, Craig Elliott, before enjoying a delicious choice of 4 entrees. The entrée comes with a salad, vegetable, starch, rolls, dessert and coffee or iced tea. The tip is also included! At our luncheon, we will also say “thank you” to our departing Board of Directors and celebrate the induction of next year’s officers. Our afternoon ends with a free drawing for one of several beautiful gift baskets. Space is limited so don’t delay in registering. Click on the Calendar for June 14th and the details are provided. May 10th is our last General meeting for the 2018-2019 year starting at 9:30 AM with our Meet and Greet. If you are able to bring snacks to share, please add your name to the calendar under Help Needed on May 10th or contact our Hospitality Director Mary Jane Pyck. Our FYI speaker for May is Richard Holloman with the House of Pickleball and our Feature Speaker is Executive Director, Kent Burdette with the Cape Fear River Watch. Note: Due to the Sunday Social falling on Mother’s Day, we are moving it forward to Sunday, May 5th which is the Sunday before our General meeting. It will be at the home of Toni Kaloz and Jim Everson. Their address can be found in our Member Directory. Our club has over 550 members so register soon for the activities you are interested in! The "Carolina Coast Attractions Book" is available for purchase ($25) at our General Meetings. 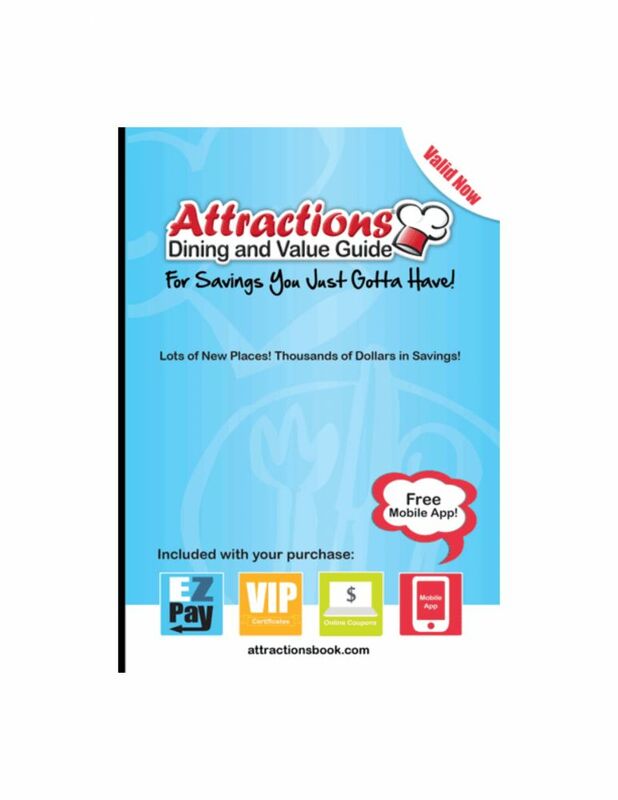 These books are popular and provide good discounts for popular restaurants and attractions in our general area. Activities for the next two months. 1) Bring coupons that are current, or that have expired within the last six months to the Newcomers General Meeting and place them in the box at the edge of the stage. 2) Help trim and sort coupons for shipping. We meet at 9:30 am on the last Wednesday of each month at the Brunswick Center Senior Citizens Center, 121 Town Hall Drive, Leland. Moving to a new city or state or even changing neighborhoods can be difficult and very stressful. You are probably leaving behind family and friends, as well as your favorite shops, stores, and routine events. While the North Brunswick Newcomers Club cannot fill all the voids you might be experiencing, we can come close. We are a social club that meets the 2nd Friday of each month from September through June. We begin at 9:30 a.m. with a "meet and greet" complete with refreshments, giving us the chance to mingle and extend a friendly welcome to those new to the club. Each meeting features at least one speaker or entertainer. We search for programs that will help members become more familiar with the area, its culture, history and lifestyle. At most meetings, we also have a speaker from the community tell us about special programs. Many speakers describe volunteer opportunities for those of you looking for an avenue to become involved in your new home town.